All GROVES AT SUPERSTITION RA homes currently listed for sale in Gilbert as of 04/22/2019 are shown below. You can change the search criteria at any time by pressing the 'Change Search' button below. 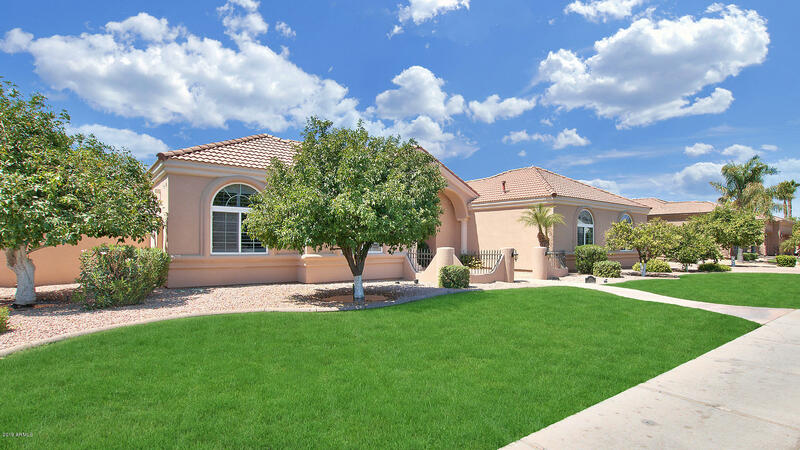 "This is a rare opportunity to live in the custom gated community of The Groves at Superstition Ranch. The home offers 3 bedroom *plus* an den/office can easily be used as a 4th bedroom and 4 full baths. The open kitchen features granite, built in refrigerator, island, double ovens, work station, and gorgeous cabinets. Your own personal backyard oasis awaits you as you step outside. The pool and spa create the perfect setting for entertaining or just a relaxing day at home. Enjoy the shade unde"
"Prime location, close to schools & shopping! Very exclusive neighborhood. 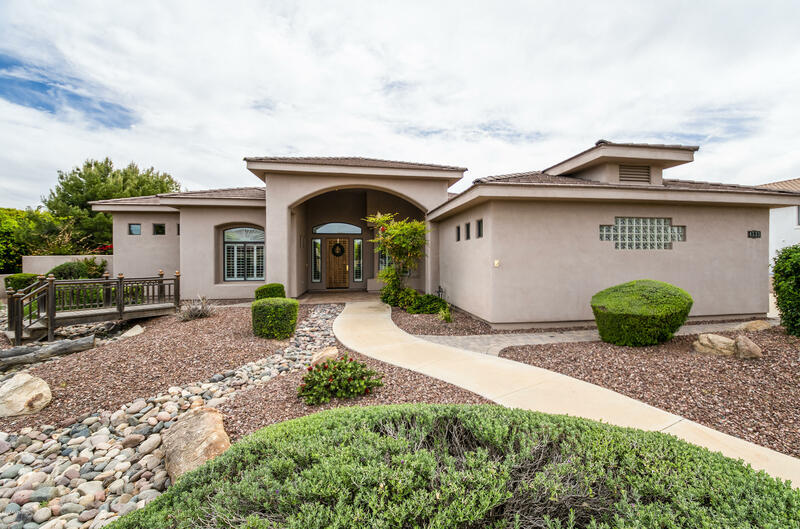 This Gated Luxury Community boasts with pride of ownership and neighbors one of the most popular golf courses in the Valley - Superstition Mountain Golf & Country Club. This custom home sits on close to 15,000 SF. The main home offers 2,753 SF and the newer 830 SF addition is perfect for an extra bonus space, shop or future guest home. Energy efficient with newer AC units. The split floor plan is open and bright, tall ceil"